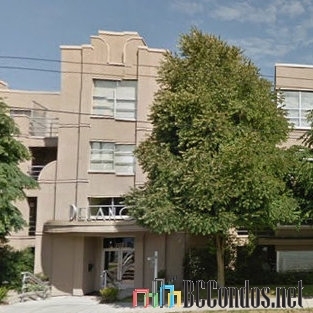 Delano at 3023 West 4th Avenue, Vancouver, BC V6K 1R5, Canada, LMS2419. A 4-levels, 122 unit condominium, was built in 1996. 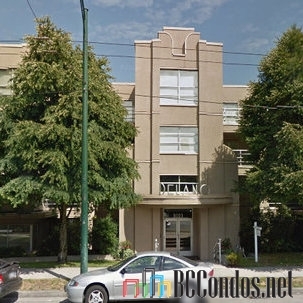 Delano condominium is located in Kitsilano, Vancouver. 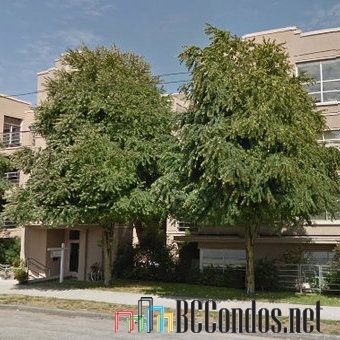 Close to beach, shopping, transit, General Gordon Elementary School, Bayview Elementary School, Carnarvon Elementary School, Sea Island Elmentary School, Tait Elementary School, Kitsilano High School, Prince of Wales High School, Little Flower Academy High School, Tatlow Park, Point Grey Park. Crossroads are West 4th Avenue and Bayswater Street. 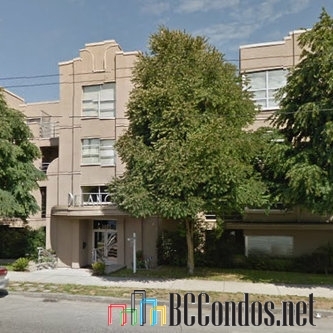 Maintenance fees include caretaker, garbage pickup, gardening, gas, hot water, management and recreation facility.